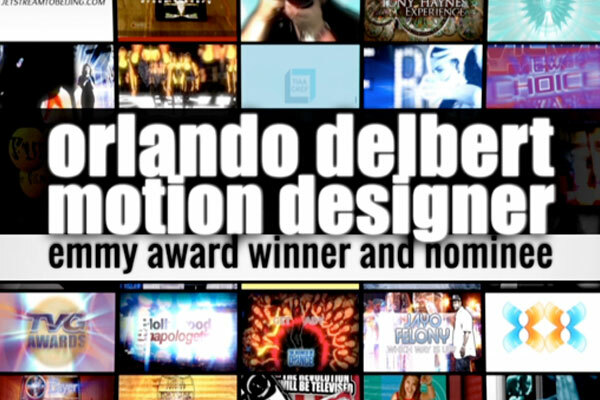 Orlando Delbert is a handicapped National Emmy® Award-winning and nominated graphic designer who specializes in motion design and animated graphic packages for the entertainment industry. Orlando’s experience is unprecedented. His body of work spans decades in all facets of television, film, music, theater, and the Internet. He is best known for designing graphics for the multiple Daytime Emmy® Award winning and nominated The Dr. Phil Show. While at FOX Digital, he was part of the design team that provided graphic support for FOX SPORTS, FOX SPORTS NET, FX, Speed Channel, and FoxSports.com. They have earned several Sports Emmy® Nominations including receiving The 2002 National Sports Emmy® Award for Outstanding Achievement in Graphic Design for NFL ON FOX: SUPER BOWL XXXVI, The 2001 National Sports Emmy® Award for Outstanding Achievement in Graphic Design for NASCAR ON FOX, as well as The 2000 National Sports Emmy® Award for Outstanding Achievement in Graphic Design for MLB ON FOX. Orlando has been a part of several television networks and television productions over the course of over twenty years, including the multiple Emmy® Award nominated shows Entertainment Tonight and The Insider for Paramount / CBS Television Studios. 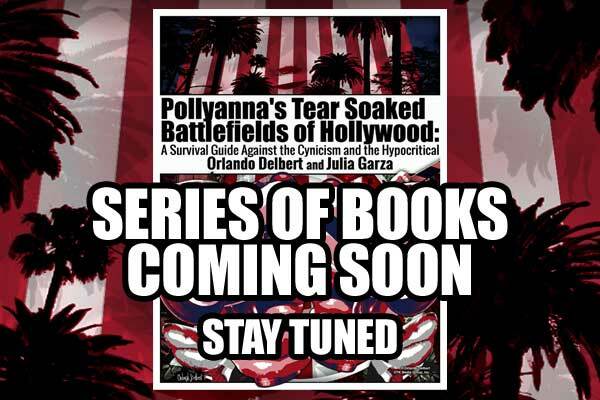 He also ran the graphics department creating close-to-air graphics and promotional support at Telemundo and was also a graphic artist at FOX News, CBS News, Television Games Network, KCAL9 in Los Angeles, and KTTV in Tampa Bay. As an art director, and designer, he specialized in all facets of branding for broadcast television and provided animated graphics packages for network and television show identities, including multiple Olympic Games presentations and Academy and Emmy® Awards presentations. As a producer and writer, he has worked directly with directors and production supervisors to develop over one hundred film and television projects helping to ensure productions kept moving forward. In his younger years, he has been a cinematographer, gaffer, key grip, lighting designer and technician, and an assistant audio engineer in New York, Los Angeles, and Miami. He was also a studio musician on more then two hundred recordings as a studio drummer and percussionist, as well as receiving an award from The Pro-Mark Corporation for teaching percussion. Orlando Delbert’s contributions to the entertainment world can be seen and heard on over four hundred productions worldwide and over an additional one hundred productions that he co-developed. He has always been an integral part of the productions he chooses to work on and a positive force to ensure productivity, creativity, and continuity continues moving forward. He has been a visual effects supervisor, production designer, art director, producer, and screenplay writer for several film productions and has designed film titles and special visual effects. He has also worked for animation studios, where he has created work for motion rides, worked with virtual reality and motion capture. As a photographer, he has photographed many in the entertainment industry, which began with his “ve.rac.i.ty project.” His influences began with his father, world-renowned photojournalist Eddy Sanchez. His sister, Laura Delbert also has that same photojournalist influence, which can be seen with her body of work, based in and around New York City, mostly around Broadway and the theatre. He became further influenced by the great works by Helmut Newton, and good friend, Stanley Newton. 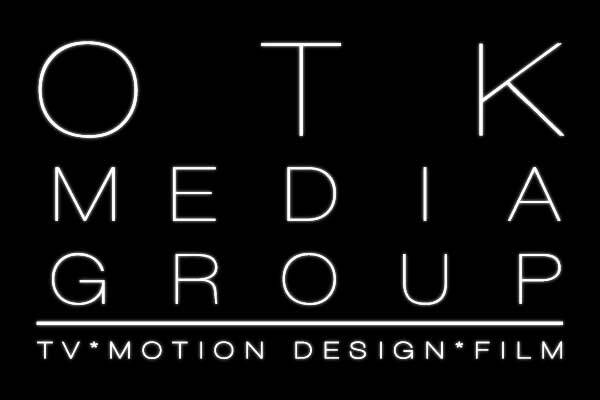 As a motion graphics designer, he has provided design support for companies, such as The Ant Farm, Bloom Film, Duck Studios, Intralink Film Graphic Design, NBC Skycastle, Pongo Productions, Smartworks Collective, Vurv, Inc., What About Coco, to name a few in servicing film marketing and launch campaigns, on-air promotionals, commercials, and syndication packaging for clients such as Disney, Twentieth Century Fox, Introvision International, Metro-Goldwyn-Mayer, Universal Studios, Warner Brothers, and many others. Orlando has worked on over 400 episodes of the multiple Emmy® Award winning and nominated, The Dr. Phil Show as a graphic artist, and provided design support for drphil.com and other Dr. Phil-branded show properties. He has provided design support for several television networks and dozens of shows, including multiple Olympic Games, and Academy and Emmy® Awards, for Telemundo, FOX News, CBS News, NBC Skycastle, Television Games Network, and KCAL9 in Los Angeles. Orlando has been a producer for many years, starting as an executive producer on his film, “A Time Not Forgotten.” He has also been a senior producer and production designer for OTK Media Group, Inc’s productions of, “You Write The Lyrics,” “The Tony Haynes Show/Experience”, “The First Annual, Poor Choice Awards,” and over 100 others. He has been a producer for New Island Pictures’ “The Changing Room,” and “Back In The Biz.” For 30 Something Productions, he was an associate producer for, “The House,” and “How to Film Your Neighbor,” an assistant producer for “The Notebooks of Cornelius Crow,” and a co-producer for, “Meeting a Bullet.”. 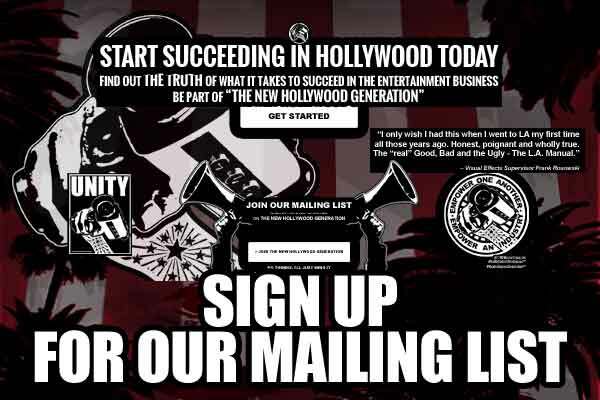 His company, Delbert Entertainment, LLC. 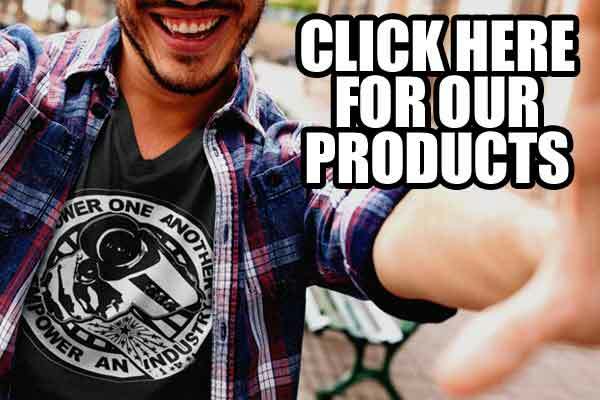 has designed film titles and special effects for films such as René Besson’s, “Boxes,” James Portolese’s, “The Decade,” Lee Madsen’s “Curve of Earth,” David Gordon’s “The Changing Room,” Lucia Grillo’s, “Ad Ipponion,” Douglas Elford Argent’s, “The House,” Wendell Hubbard’s “Recoil,” Michael Lazar’s “Machine,” and David Becker’s “Mirk Riders” and others. By age four he was performing on stage along side his mother, world-renowned director, producer, and actor, Nancy Delbert, and as part of his parent’s theatre troupe, The Children’s Hispanic Shadow Puppet Theatre of New York. He can be seen in several film and television projects shot in New York, Los Angeles, and Miami, such as “Sweet Nothing” with Michael Imperioli and Mira Sorvino, and many others. He has been a lighting designer and assistant audio engineer in New York, Los Angeles, and Miami. He has worked on stage productions of “Joseph and The Amazing Technicolor Dreamcoat,” “Starting Here, Starting Now,” “Murder at Maxwell’s,” and many others. He has also been audio support for international and local musical acts, such as The Goo Goo Dolls, and Blessed Union of Souls. Orlando has also has played on more then 200 recordings as a studio drummer and percussionist, as well as received an award from The Pro-Mark Corporation for teaching percussion.